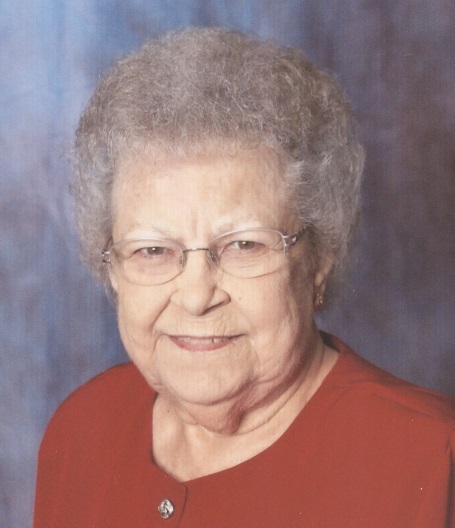 Dorothy Henley, 88, passed away September 20, 2018. Visitation 9AM, service 10AM, Saturday, September 22 at Park Lawn, 8251 Hillcrest Rd. ; burial in Mt. Washington Cemetery.